A stand up comedy show, Fresh Comedy Night will live on 17th April 2019 at WTF, Maharashtra. 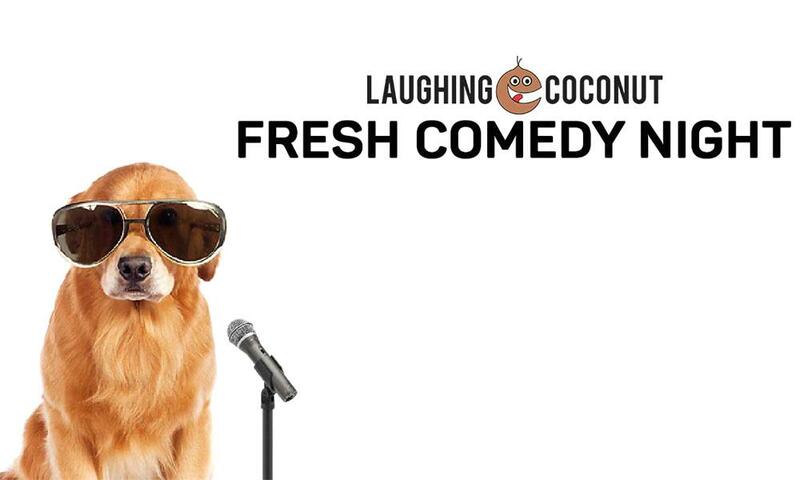 The Laughing Coconut in association with Comedy Central India presents you a standup comedy show, Fresh Comedy Night. This show will live on 17th April 2019 at Mumbai. This show will surely fresh your mood and brain with new theme of jokes. Come to laugh all your troubles away!